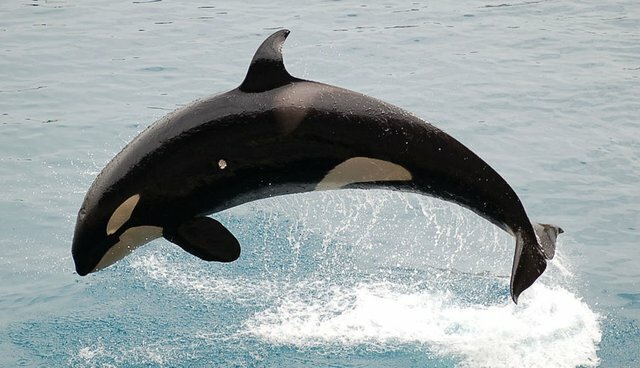 SeaWorld is under fire from more than just animal activists - now, the company's shareholders are getting in on the fray. A New York law firm filed a class action lawsuit against SeaWorld Entertainment, Inc., alleging that investors were misled by the company during its initial public offering (IPO) in April 2013. Filed by the Rosen Law Firm, the lawsuit comes after the release of SeaWorld's second quarter earnings report in August and by a stock dip of nearly a third (32.9%). After the drop, the company finally acknowledged that its downturn was due to negative publicity in connection with how it cares for orcas - i.e., the documentary "Blackfish." Jonathan Stern, an attorney with the class action plaintiff firm, told The Dodo that the firm has lined up one main plaintiff already. A copy of the lawsuit identifies that plaintiff as an investor named Lou Baker. Now, SeaWorld will have the opportunity to make a motion to dismiss. If they don't file one, or if they lose the motion, it's possible that the company could be forced to provide internal documents related to the perceived impact that "Blackfish" was having on its standing with the public - and on its revenue. "We'd ask for documents that we're entitled to see under the securities law," said Stern, adding that the deadline for other shareholders to join the suit in Nov. 10. After that, a judge will set the date for the next phase. The lawsuit alleges that SeaWorld and the Blackstone Group, the company that owned a majority stake in SeaWorld at the time of the IPO, violated securities laws by asserting, as CEO Jim Atchison did, that a 4.1 percent attendance drop in 2013 was due to "unexpected adverse weather conditions in the company's second quarter and July as well as the impact of an early Easter in 2013."